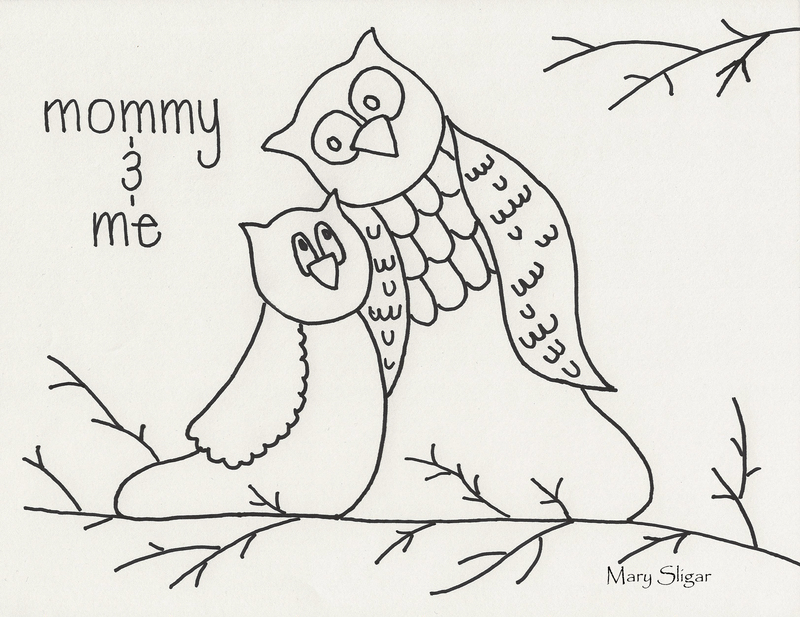 I am making a baby quilt where I am combining some of my sketches into blocks. You may use this pattern for personal use but not commercial use. I took the image at an angle so refer to the pattern for image size. If anyone makes a quilt using my sketches I would love to see your creations and hear from you. Block 2 coming soon. Happy quilting! 28 Mar	This entry was published on March 28, 2014 at 9:28 pm. 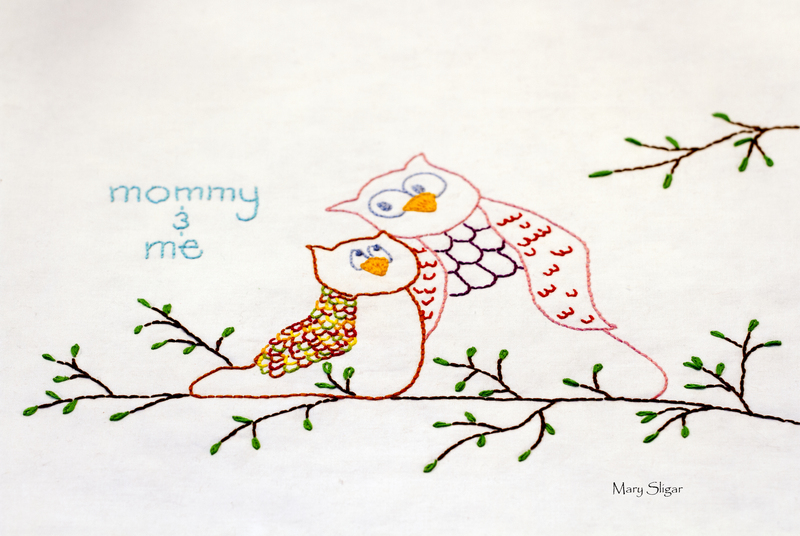 It’s filed under DIY, Quilting at the Cottage and tagged baby quilt, embroidery, mommy and me, owls, quilt block, quilting, sewing. Bookmark the permalink. Follow any comments here with the RSS feed for this post.